You need to take all your guests from a point or several points to the church and then move them to the table. 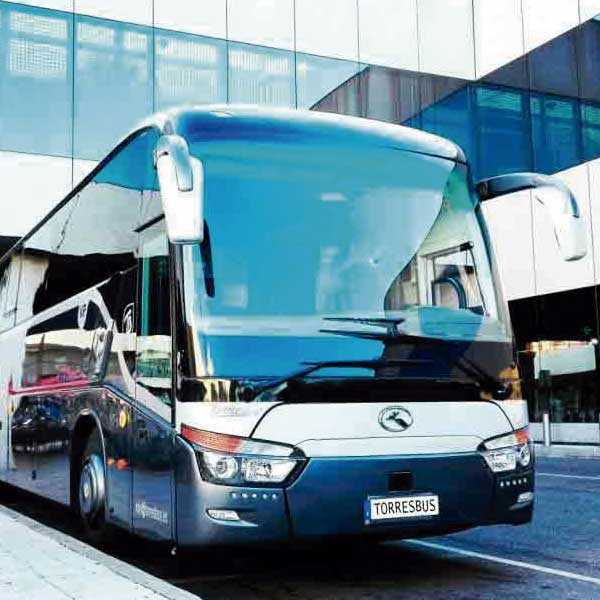 Torres Bus is a bus company in Madrid that takes more than 50 years to dedicate to transport of travelers by highway. 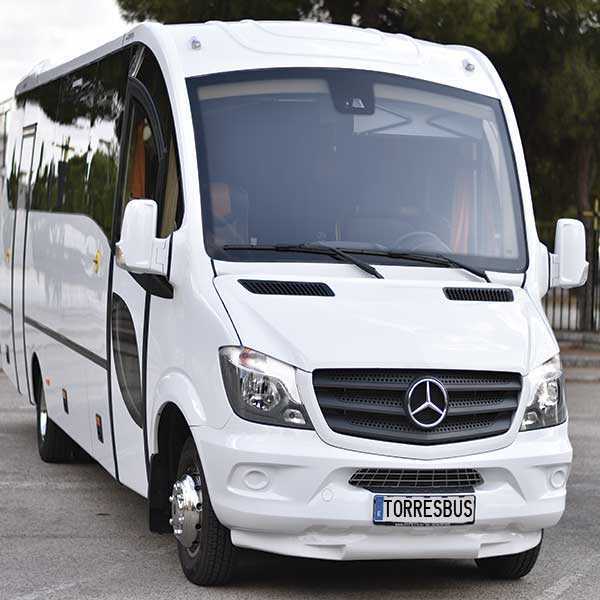 At Torres Bus we take safety and the environment very seriously; why our fleet it is renewed according to the regulations in force; both in safety and in the environment; as a result our business It has been growing thanks to the support of all our customers. 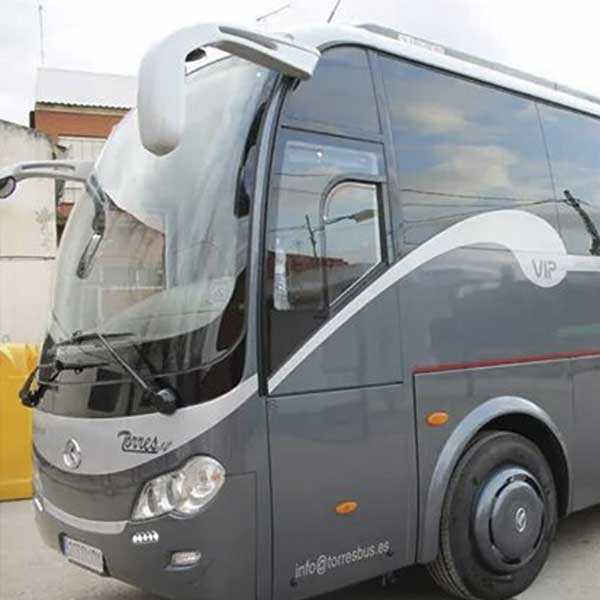 On the other hand; Our company is dedicated to coach rental and minibus hire with driver thus offering a wide range of services. 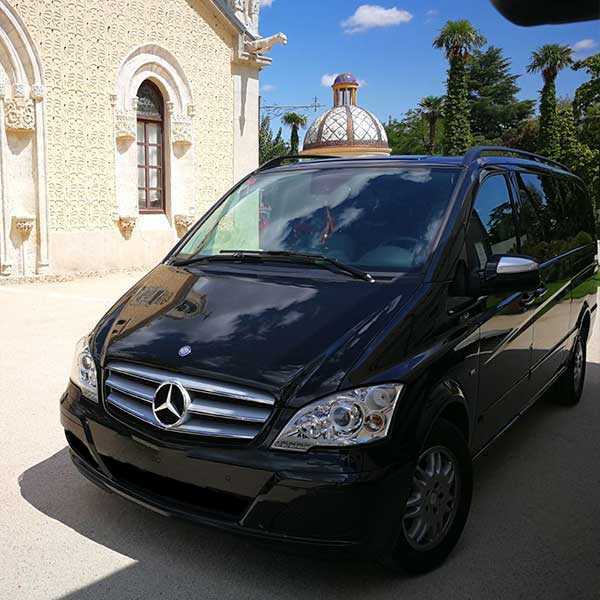 Currently in our company we have a fleet of vehicles; more and more customers request different services for example; they can go from a simple transfer from Madrid to the airport o a wedding rental. There are many types of services that we perform throughout the year. 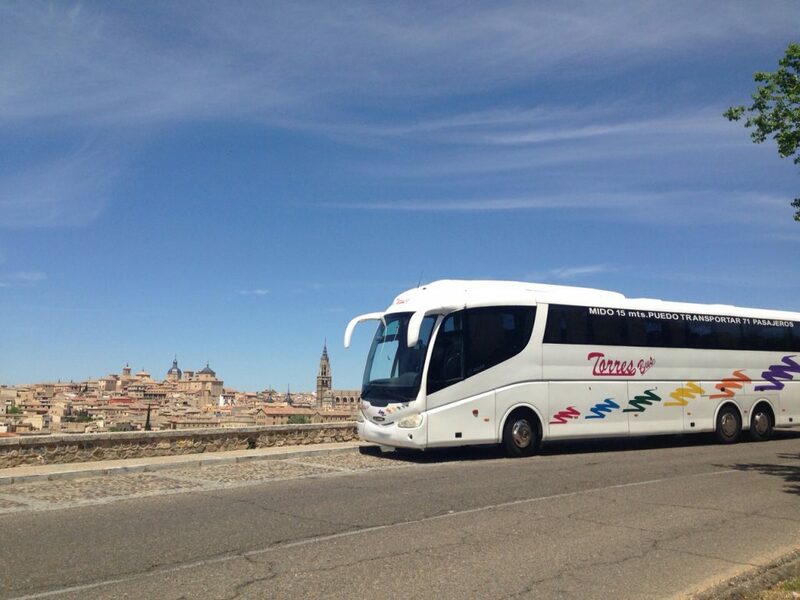 That is why we are committed to offer the best relationship quality / price when rent a coach in Madrid. Then you can see the different vehicles that are part of our bus fleet. If you are interested in a specific car you just have to click on the image and it will take you to your page; in which you will find more images of the vehicle with its extras. 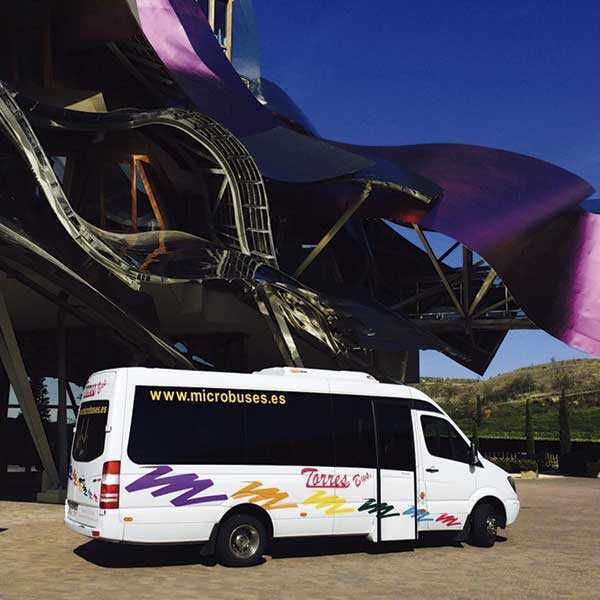 Big on the inside, small on the outside, simple on the inside, colorful on the outside, do you need a microbus for a filming or for a excursion? ¿Transportation of guests at a wedding? Company dinner? Embassy? 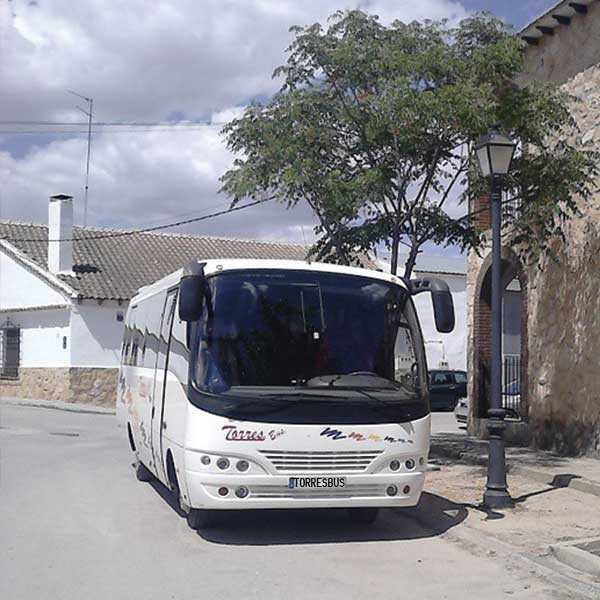 What kind of services can I perform with a Bus rental in Madrid? 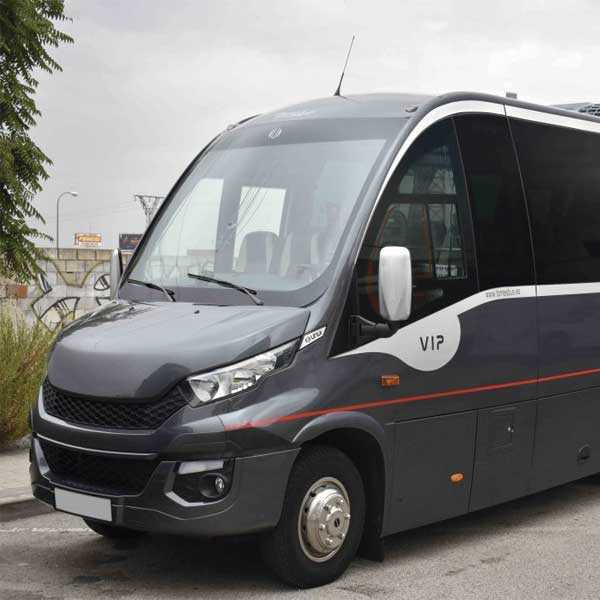 First comment; that currently the services for which rent this type ofBus o minibuses It varies depending on how you ask or as the client asks. 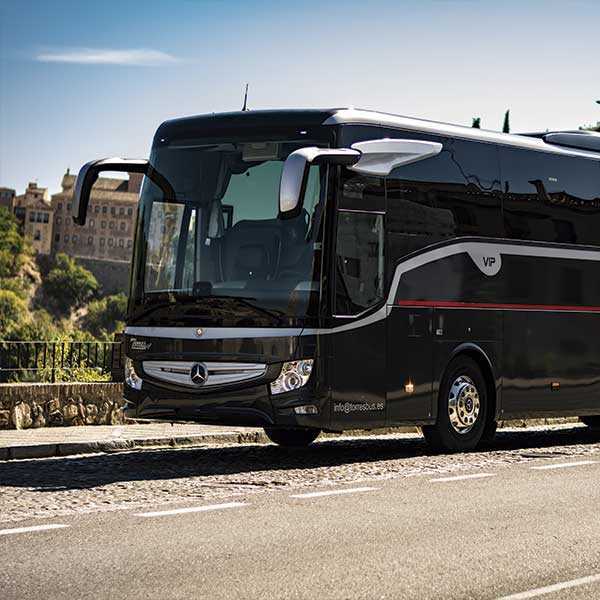 For example; it may be the case that the services tare the transport of guests of a wedding; all this following a clear itinerary is. Depending on the type of client, one type or another of services is contracted. 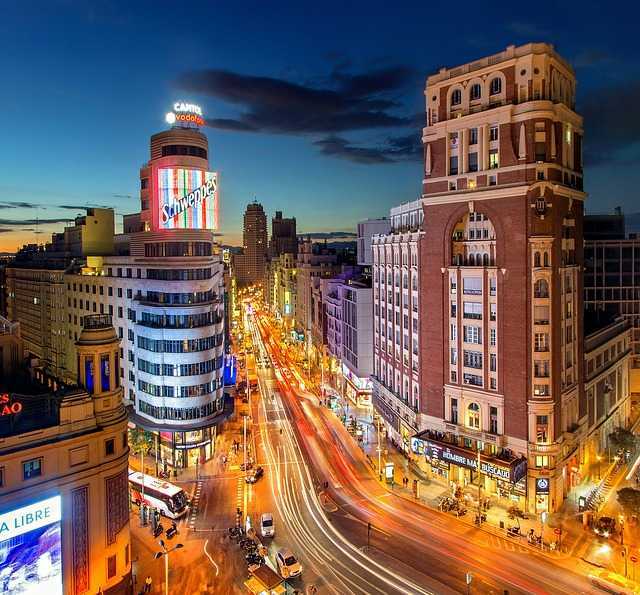 More and more people join the Bus rental in Madrid; either to carry airport or for a excursion. 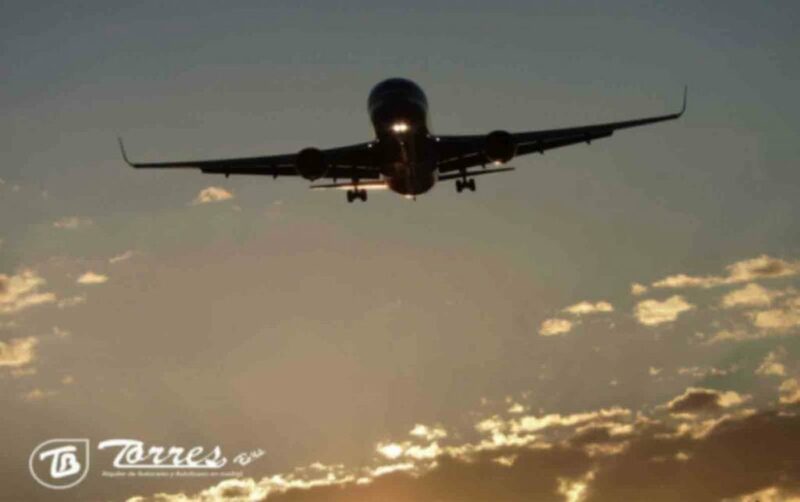 What is a Madrid airport transfer central? 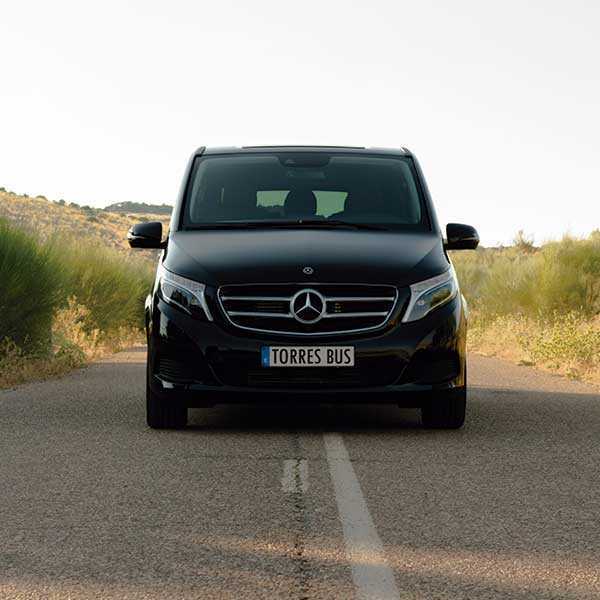 Obviously a transfer or transfer service is to take the passenger or passengers, from the Madrid Barajas airport, to a point in Madrid (hotel or AVE train station) or another nearby town such as; Las Rozas, Pozuelo de Alarcón, Móstoles, Leganés, Fuenlabrada, Parla, Pinto, Coslada, San Fernando de Henares, Torrejón de Ardoz, Alcala de Henares, Torrelodones. 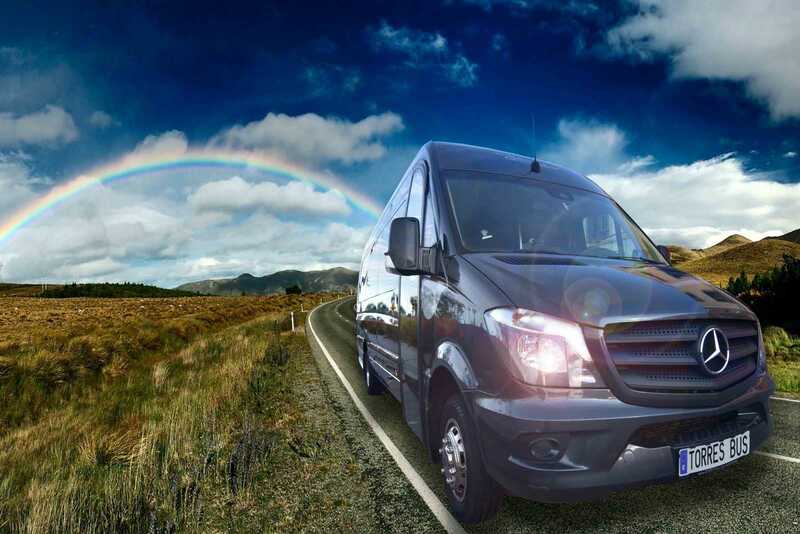 What is a round trip transfer service ? 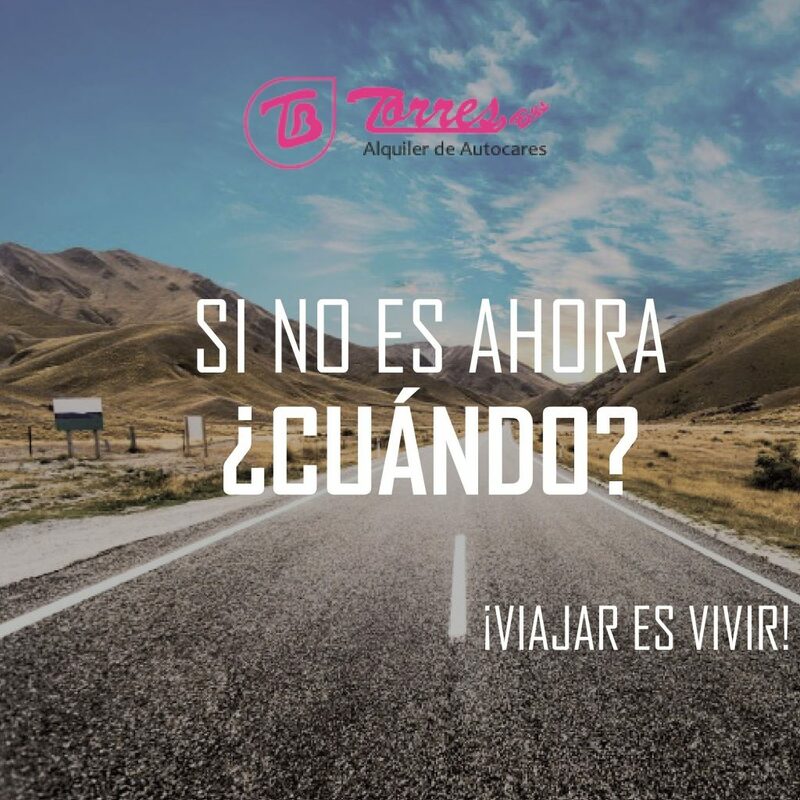 : First of all, first of all, we must take into account that the round trip service is to pick up your guests, partners, family or friends, at a point of Madrid, such as Hotel Palace or train station atocha (Madrid), and then take them to another destination point such as Toledo, exit to the 09: 00 hours (or the time agreed) and pick them up later, at the time that is put in the contract. 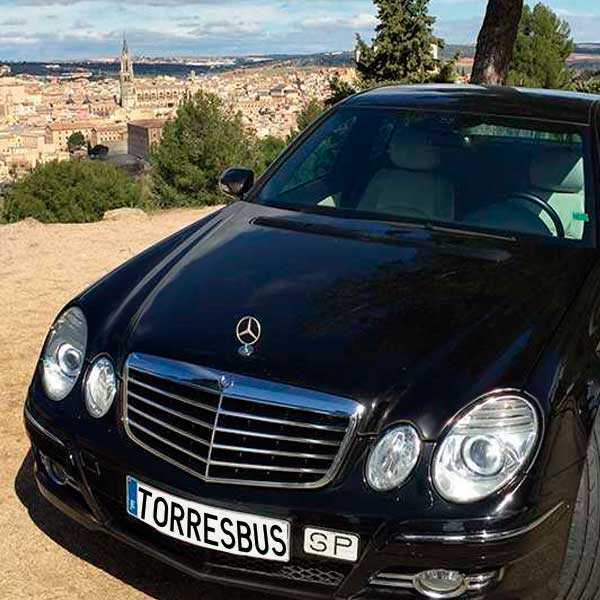 Why contract with Torres Bus? 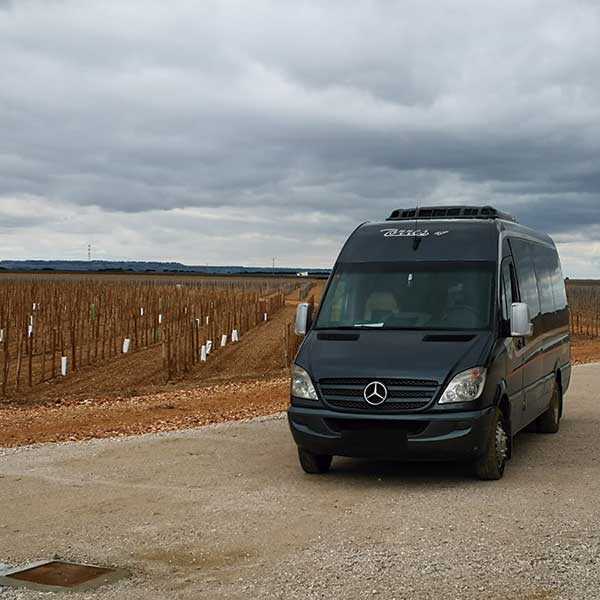 We are a company with qualified professionals dedicated to the work and vocation of the discretional transport of passengers and passengers by road. 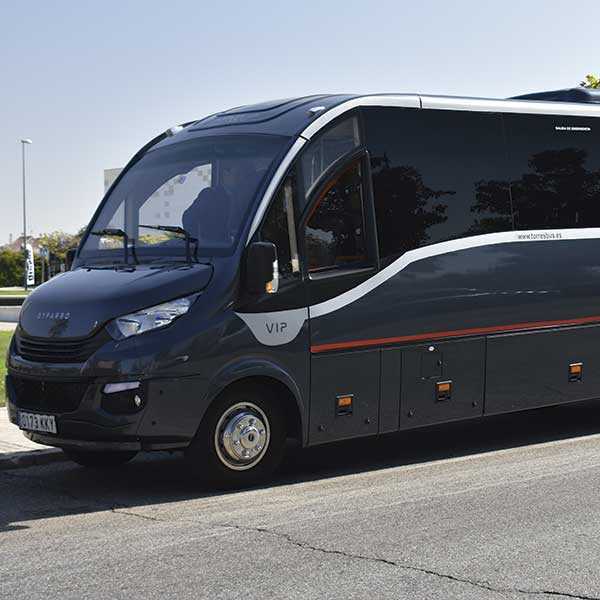 In our team We currently have professional drivers, trained in intensive courses and a modern renovated fleet. 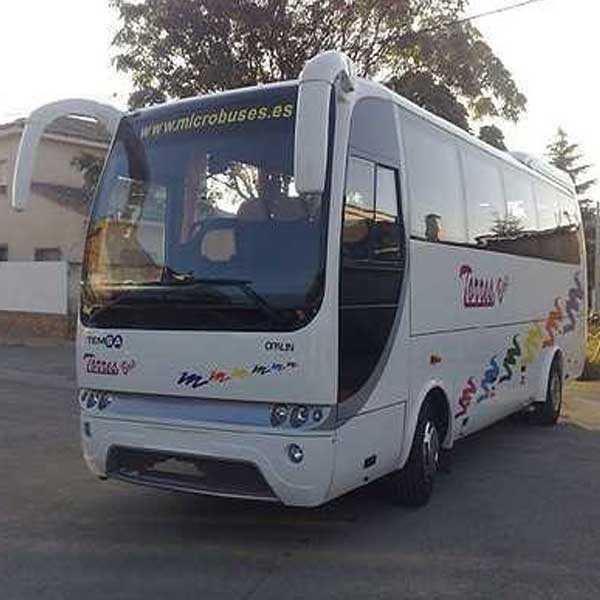 At Torres Bus we like to listen to you and know what you think, that's why more and more are the customers that help us improve in our professional field; contributing its grain of sand. We currently have more than 680.478 satisfied customers. For that reason today we are the Bus company in madrid what are we.